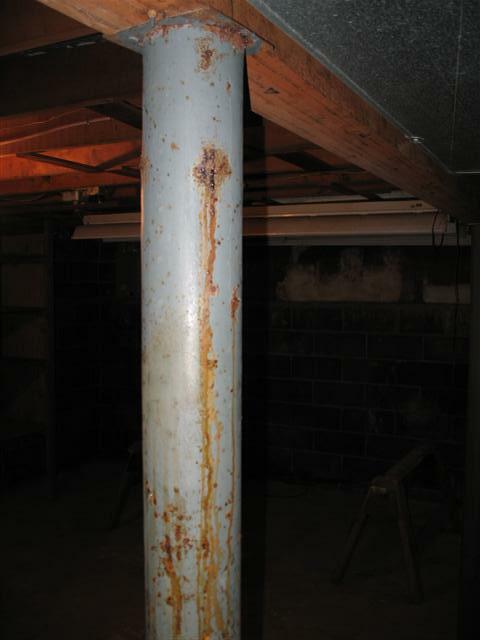 Corrosion at basement support column from capillary action from wet basement slab. Column needs replacement. 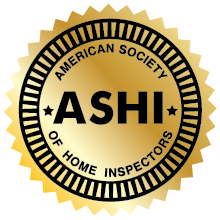 Basement water issues need rectification.